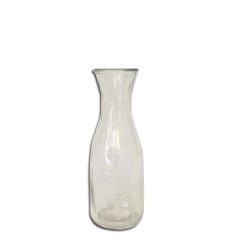 Thank you for your interest in our Milk Jug. Please complete your details on the 'Quick Quote' form and click the Submit Button at the bottom of the page. 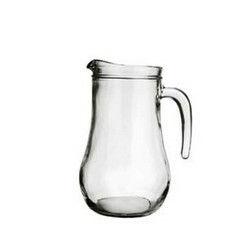 A customer service consultant will contact you about the Milk Jug with a quotation. 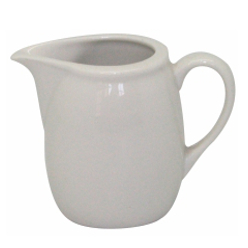 Whether you are entertaining at home or running an accomplished business in the catering industry these ceramic milk jugs are a sure way to show off that elegance and class you strive for. 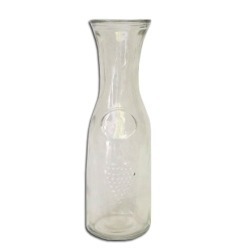 Beautifully crafted its sleek design caters for both hot and cold milk. Durable and easy to clean, your patrons and guests will not be disappointed.